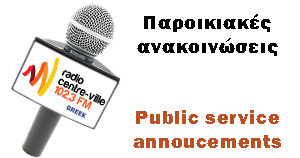 Montreal Greek TV is broadcasting to all OTT (Over-the-Top) IPTV platforms. 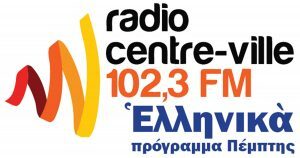 MONTREAL GREEK TV Channel is authorized by the CRTC to operate in Canada. As such, the channel is available to be carried by BDUs (Cable-TV Service Providers) and by licensed IPTV carriers. 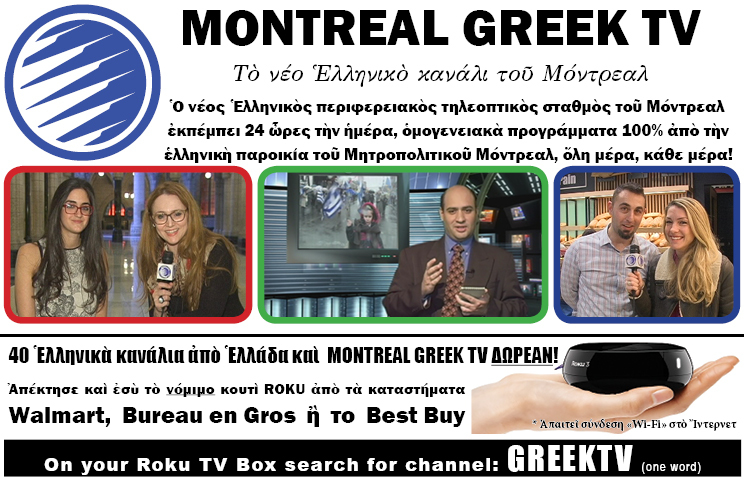 Canadian service providers that wish to carry our channel enjoy premium exposure in our newspaper “The Montreal Greek Times”. BDUs can contact us to obtain our IP Video Feed.